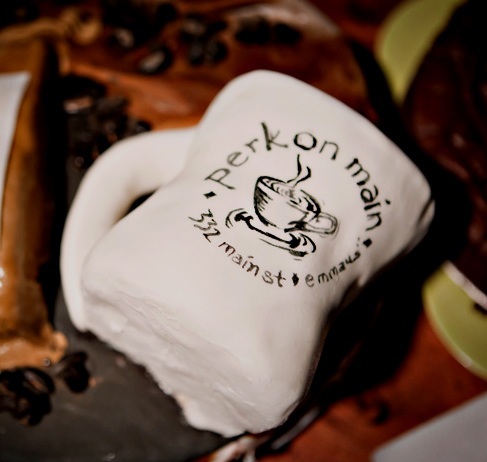 Perk on Main coffehouse in Emmaus closing April 1st. A new kabob/gyro spot is set to hit Schoenersville Road in Bethlehem in the future. Unsure of the exact location, but we’re working on it. Copperhead Grille, according to the Express Times, is currently looking for a spot in Easton to expand their total number of restaurants to three. They’re still up in the air if it’ll be a Copperhead location or another style of restaurant. The old Mary’s Shamrock Inn spot at 411 Wyandotte St in Bethlehem, also formerly the Globe Cafe, is under renovations to include a new streetfront. Anjin, an asian cuisine spot will open at Friendly’s on 2952 Lehigh Street in the future. Court papers indicate that they will have a liquor license picked up from the closing of Charlie Brown’s Steakhouses. So Fun Yogurt will be moving in to 3770 Dryland Way in Easton, a spot formerly housing beauty shops. Have any new restaurant tips? Please email us at theelvee@gmail.com. Photo used with permission and taken by Christopher Elston of Christopher Elston Photography. Interesting updates. Any word on what type of place is opening on Wyandotte Street? Thanks. Not sure what’s going in over there…trying to track down the new owner. The facade improvements were approved around October of last year so work has been slow. I’ll definitely note in future updates if I find out anything. Nothing to write home about, but Big Woody’s is opening in the old Hollywood Video in the CVS shopping center near Stefko Blvd and Easton Ave.